It’s a Coronation Street v EastEnders Celebrity Juice special tonight. 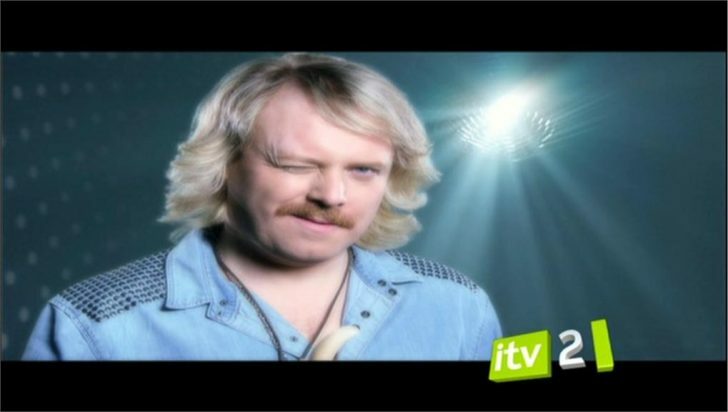 The irrepressible Keith Lemon presents the special edition of his hilarious panel show. Team captain Holly Willoughby is joined by Coronation Street’s Catherine Tyldesley and Jack P Shepherd, while Fearne Cotton is joined by EastEnders stars Rita Simons and John Partridge for some side-splitting soap-based fun. Ricky Groves, best known for playing Garry Hobbs in EastEnders, is in the Glamourerer Magazine. And Jedward and Linford Christie appear in a special round. Oosh!